Conversion rate plays a pivotal role in digital marketing and the overall profitability of your website. However, it is also something that most companies neglect. There have been plenty of studies that show average conversion rates across specific categories and the web as a whole. 2015 Estimates include 1.40% (Moz), 2.32% (Monetate), and 2.35% (Wordstream). All these estimates paint a fairly consistent, and disappointing picture of how effective the average website is at converting visitors. However, according to the same sources, the top 10 per cent of sites are averaging conversion rates of 11.5% or more. In a previous post about conversion rate optimisation (CRO), I talked about how a small increase in conversion rate can deliver substantial business benefits, so imagine what a 500 to 1000% increase could do for your business! “Jane is a 43-year-old working professional, juggling her career and family. Jane drives to her 9-5 job in the CBD daily after dropping her kids off at school. Her husband, Andrew, works earlier hours so he can pick them up. Jane is always time-poor due to her professional and family commitments, and likes to dedicate weekends to family time”. With this description, there are suddenly a vast number of possibilities that marketers can use to appeal to this segment of the audience. Any messages around convenience or time saving would be very suitable. Device usage patterns for this type of person would most likely involve smartphone or tablet use after 8 pm on weekdays, desktop usage during the day (most likely limited), and extensive usage of both desktop and mobile devices on weekends. Creating your personas is just a start. 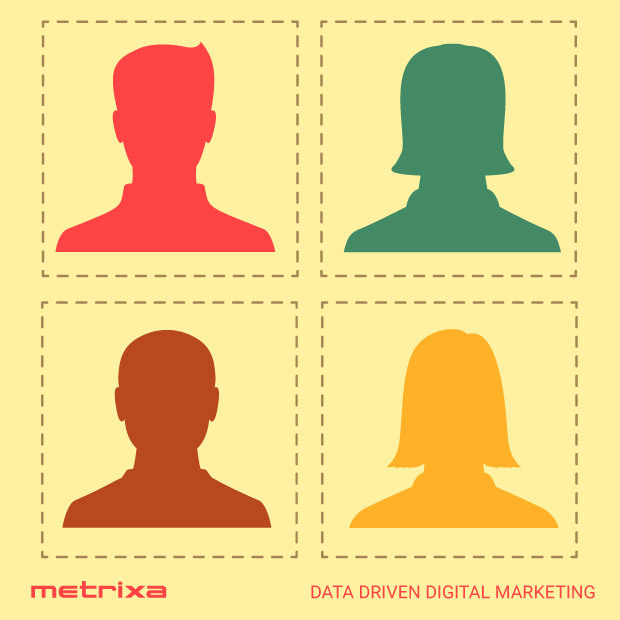 As you segment your audience based on these personas, you will discover more patterns. For example, your statistics may reveal that “Jane” actually tends to research at home on her tablet, but then make online purchases during her breaks at work using a desktop device. This information then gets added to your persona and allows you to target the “Janes” in your audience more appropriately. A conversion funnel is a path that users take to convert on your website. Most companies make the mistake of planning a single conversion funnel for their entire audience, or worse still, don’t consider conversion funnels at all. Take each of your personas and plan out the typical funnel that you want to guide them through. You may even want to craft different funnels based on the marketing channel that leads them to your site. As with the ‘Jane’ example above, it is likely that the funnel will cross multiple browsing sessions, and incorporate the use of multiple devices, so ensure that you have multi-channel attribution and micro-conversions in place. Once your conversion funnels are in place, you can start targeting the ‘Jane’ segment of your audience across the various marketing channels and direct them to your landing pages and funnels. That’s right: the funnel does not end when they purchase or convert. 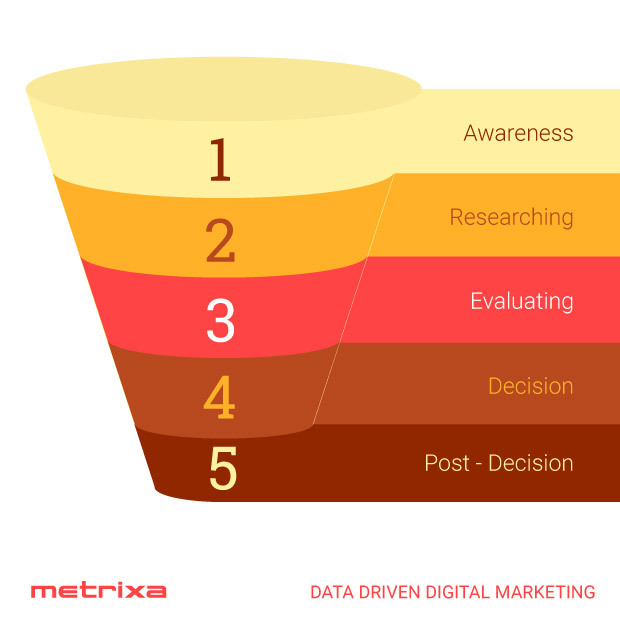 Your funnel should guide the user through the ‘post-decision’ stage where they reflect and evaluate the service or product they purchased. Neglecting this stage can result in buyer’s remorse, poor reviews, complaints, and refunds. By crafting your messages and experience to suit the particular personas you are interested in, you are likely to see a much higher conversion rate than using a single funnel for everyone. 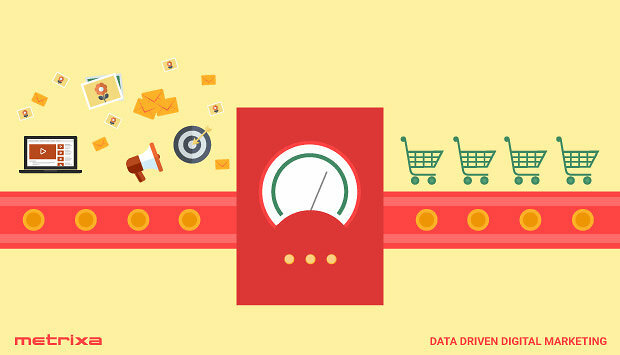 The golden rule of data-driven marketing is that you must. test. everything. Just because you have a clear idea of the persona, and have crafted an experience to appeal to that particular person, doesn’t mean you are right. Your new funnel should get a much higher conversion rate than the old and, if you have understood your persona well enough, the increase should be very significant. When you have isolated and tailored experiences for multiple personas, chances are your conversion rate will be close to double figures, or maybe even higher. But that doesn’t mean you stop here! By revising newly discovered details, you will continuously refine and improve your strategy, marketing message, targeting options, and funnel journey. With your primary personas separated, you will find new segments or significant sub-segments that warrant their own personas and funnels. Drilling down segments in this way lets you further improve targeting and conversion rates. 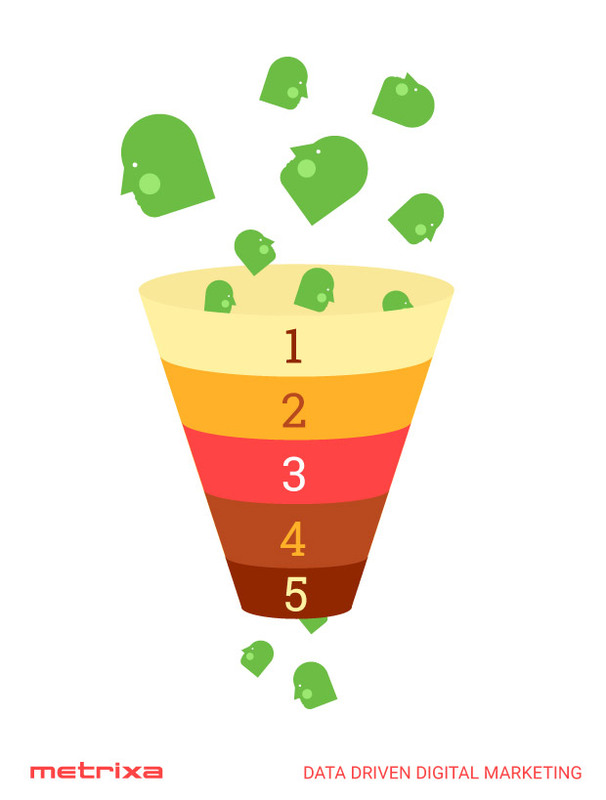 All funnels have ‘drop-off’, where a certain percentage of people stop engaging or never progress. Your segmented funnel data allows you to see where this is happening for specific groups of people and implement solutions to address that. Whether it is a well-timed email reminder, some social media interaction, or a friendly customer-service call. Trends and behaviour patterns can change over time or quite suddenly. Make sure that you are constantly A/B testing your funnels, and specific sections within your funnels to ensure that you are providing the optimum experience for users. Your website visitors don’t (usually) bite, so don’t hesitate to send a short, easy questionnaire asking about the experience they had. People appreciate being heard, so providing guided feedback and acting upon it not only improves the experience of future customers, but it also increases loyalty with your existing customers. How well does your website compare to the global average or your particular industry’s conversion rate? More importantly, what are you doing to improve it? If you need some help with your personas or your conversion funnels aren’t working, tweet me @nathan5ri or drop us a line today. I'm always up for a cup of coffee. Try our Free AdWords Audit.